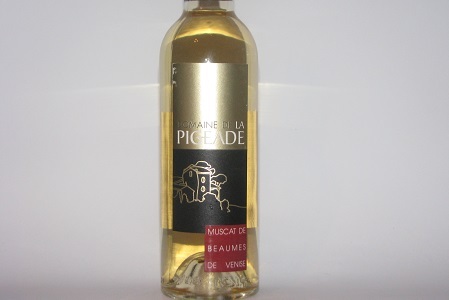 La Pigeade is the benchmark name for Muscat de Beaumes de Venise. A wonderful drink, due to its balance, restraint, and layers of flavour. 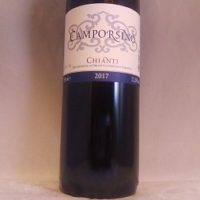 This is a wine that doesn’t need a lot of explaining. You just need to take a sip. 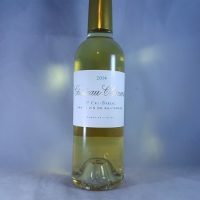 The second generation of the La Pigeade Estate took it from co-op grower to “the benchmark name for Muscat de Beaumes de Venise”, according to Rhone Valley expert John Livingstone-Learmonth. This is a wonderful drink. 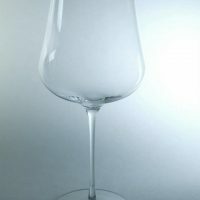 Perfect for starting a meal with foie gras or finishing it with lighter desserts or fresh fruit. 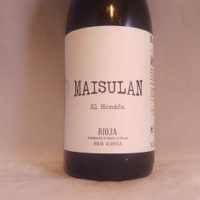 Its balance, restraint, and layers of flavour will make it a hit with anyone who likes wine. I would avoid getting this icy cold but any other temperature between that and room temp will do the job. Terrine, figs, blue cheese, as an aperitif or on its own. A sweet, fortified wine in the southern Rhone. 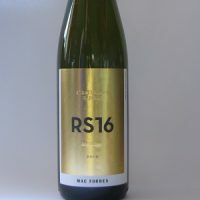 This is a famous wine for its freshness and beauty. 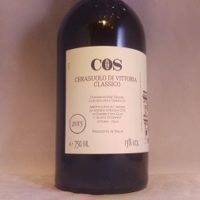 It is a great alternative to Sauternes or heavy fortified wines. 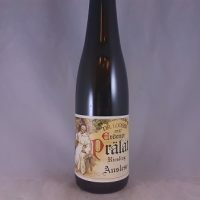 The same variety that makes Moscato d’Asti, Muscat Beaumes de Venice and Australian Muscat. 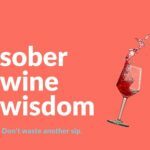 The naturally high sugar and acid in the grape made it a robust and therefore popular wine before sanitation was properly understood. 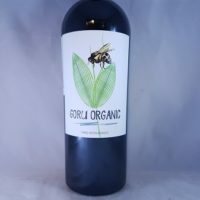 The balance and highly aromatic nature of the grape makes it a beautiful variety for sweeter wines. Be the first to review “La Pigeade Muscat Beaumes de Venise 2014 750ml” Click here to cancel reply.